All that happened at the dazzling 7th annual celebration of ICT excellence. 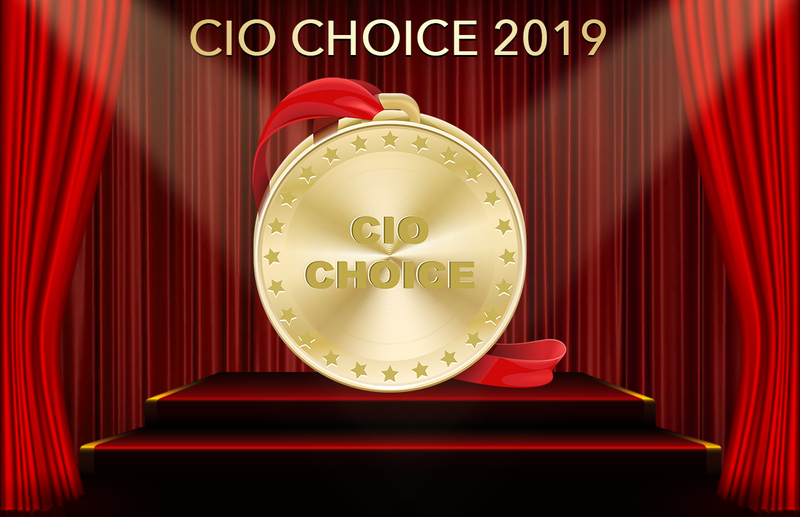 CIO Choice, the only CIO-voted platform recognising ICT products and services, announced the winners for the CIO Choice 2019 recognition last Friday. The 7th annual edition of CIO Choice was truly a grand affair with some of the biggest names in the ICT ecosystem in attendance, coming together to celebrate innovation and excellence at the gala Red-Carpet Night on January 11. The glamorous evening, held at The Lalit in Mumbai, saw 30 outstanding ICT brands conferred with the CIO Choice 2019 Honour and Recognition across 50 categories. It was fiercely contested season, with public and private companies competing for the CIO Trust Seal that revealed them as the preferred ICT brands for top CIOs in India. The 2019 list had some interesting new companies making it to the top, along with the old guard that showed they are still a force to be reckoned with, despite the constant changes and emerging technologies in the ICT industry. Vijay Sethi, CIO, CHRO, and Head CSR, HeroMotocorp Ltd.